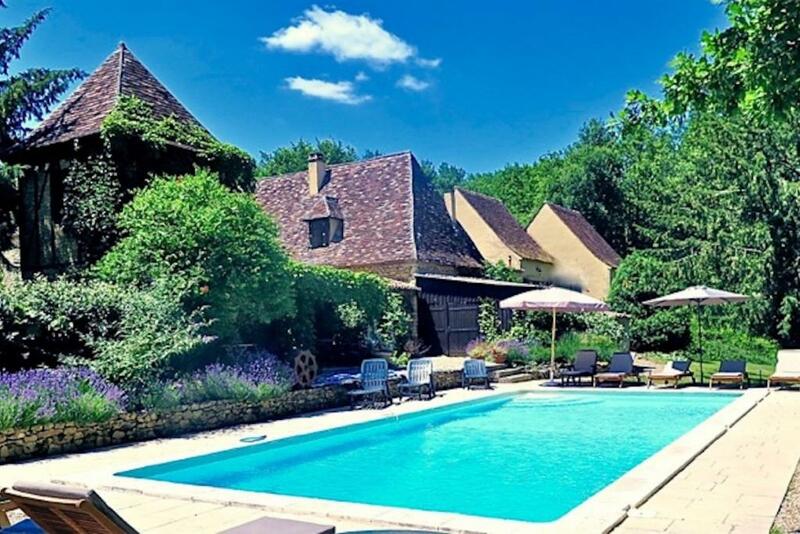 Four very private en-suite units with king-size beds, their own front doors and private terraces provide a unique base for exploring and enjoying the best of French landscape, history and gastronomy. 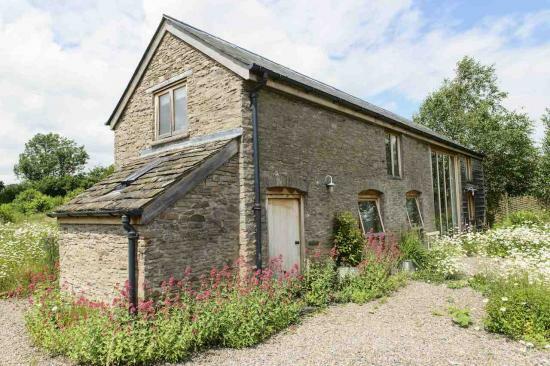 It’s a peaceful and tranquil haven with bonus of a swimming pool. 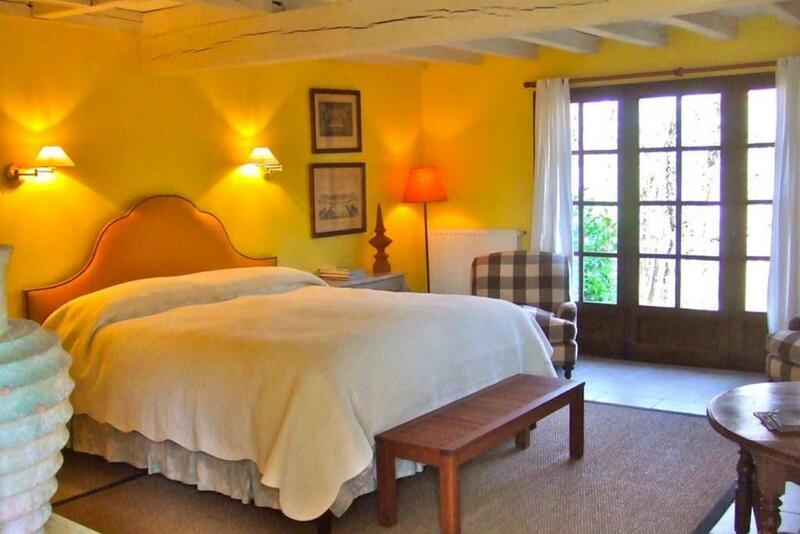 At La MIllasserie, Alain and Byrne provide a perfect base for explorers who like to return to a comfortable, private and relaxing space. 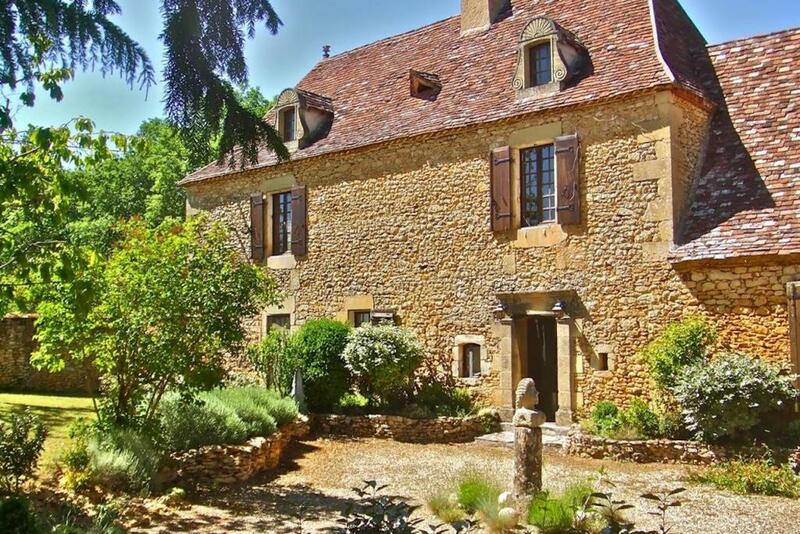 Situated amongst tranquil woodland in the uplands of the Dordogne in South West France yet just a few minutes drive to the ancient market villages of Lalinde, St. Alvere, and Tremolat. 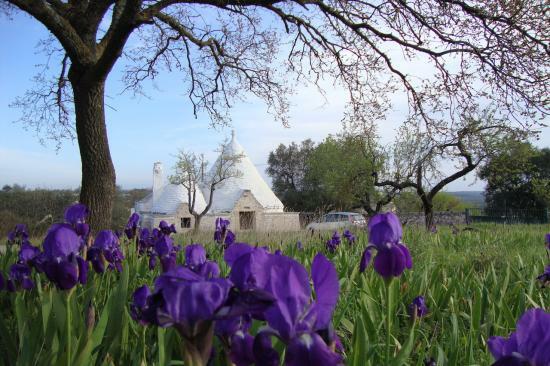 In 20 minutes you can be in the historic city of Bergerac, 45 minutes to the restored Renaissance city of Sarlat and the two cradles of pre-history – Les Eyzies and the Lascaux Caves. An hour’s drive takes you to St. Emilion in the Bordeaux wine country and two hours to Bordeaux, one of the most beautiful cities in France. 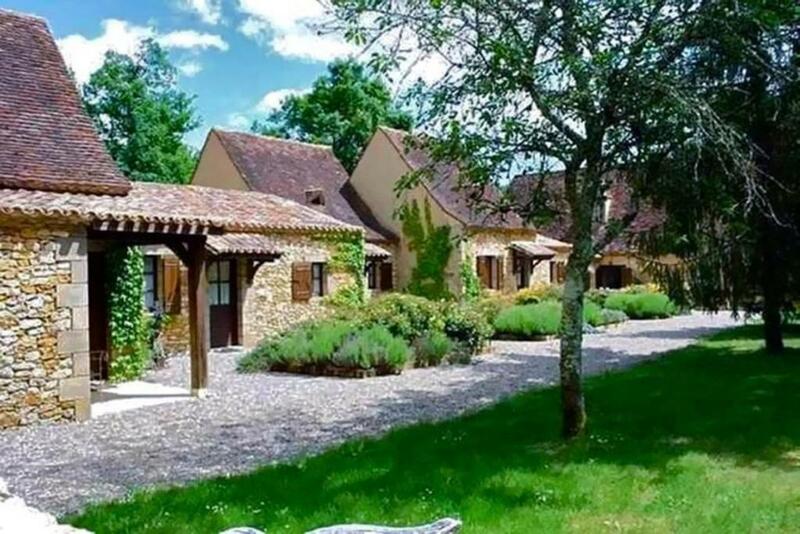 The nearest airport and main train station are in Bergerac and there is a smaller train station in Lalinde. Alain is originally from nearby Bordeaux but lived in the US for over 30 years where he met Byrne in New York City, where Byrne was Professor of English and American Literature and Gay Studies at the City University of New York. They eventually moved upstate and Alain founded Alain Pioton Antiques in Hudson New York. 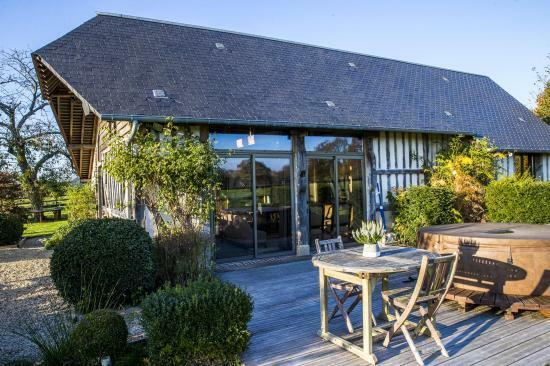 While Alain ran the antiques gallery they also operated their own very successful guest house but spent long holidays in this part of France using their house, La Millasserie, as a base from which to buy antiques for the gallery. 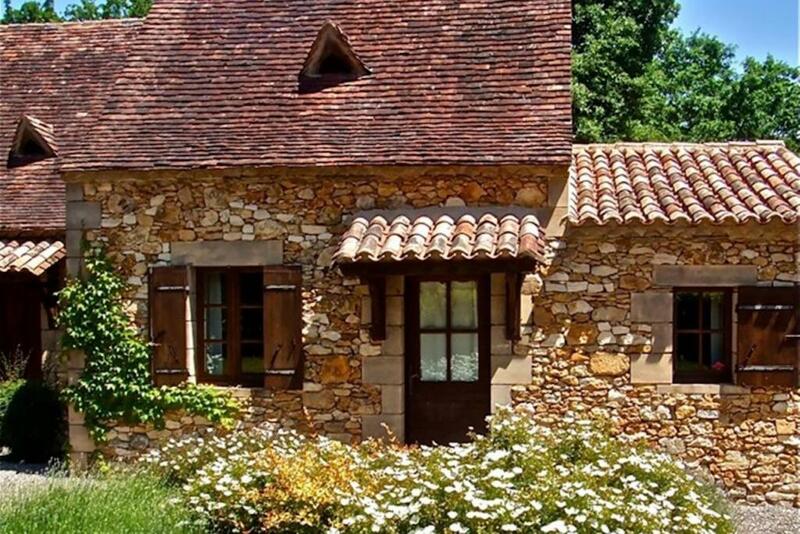 They decided to move to France permanently and opened La Millasserie as a B&B. Alain runs the B&B with help from Byrne who, although retired from teaching, is still publishing books. See Byrne’s page on AMAZON. €98 per room per night. 2 night minimum other than June, July and August when it's 3. 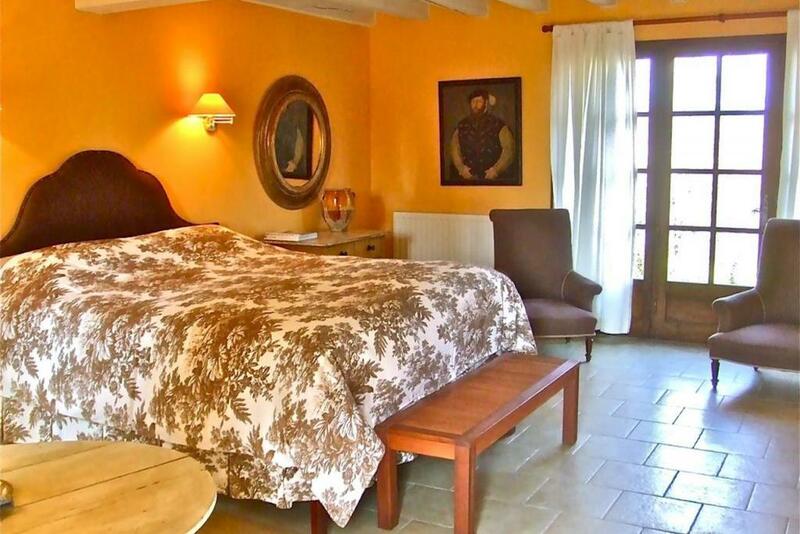 Spacious comfortable rooms delightfully free of electronics, bathrooms large enough to lounge in and a wonderful quiet setting are only the beginning of a memorable stay at La Millasserie. Bryne ensured that we knew about local restaurants even before we arrived and each day he reserved a table for two which guaranteed culinary memories to last until our next French junket. Alain sent us off each morning with bellies full enough to match the thoughtful itinerary that Byrne planned with us daily. A swim in the pool at the end of the day’s touring, time to sit and read and then it was off to yet another gustatory discovery. Conversations about their past lives in the United States, explanations of current French politics, advice on wine and shopping . 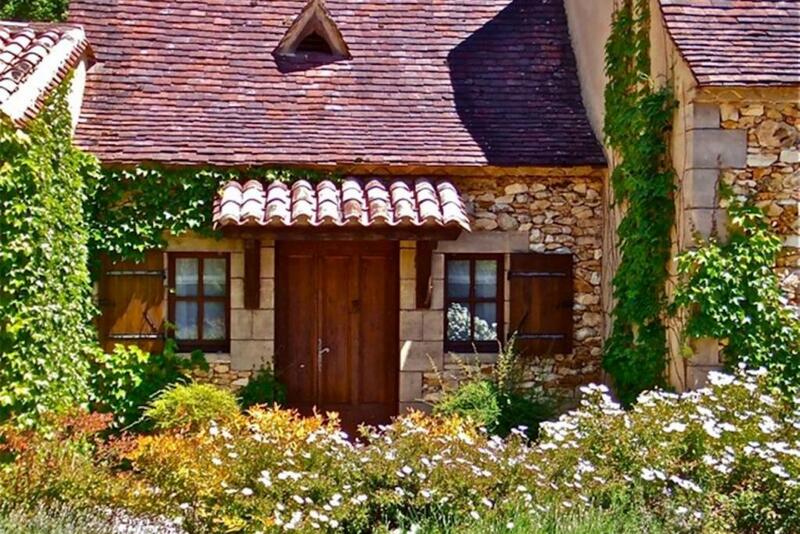 . . there simply weren’t enough hours in the day to see both the beautiful Perigord and get to know our engaging hosts. In the fall of 2010 we rented two rooms in this beautiful B&B. This is truly a Four-Star hotel, complete with daily maid service. The linens, towels and King Size beds are all superb. 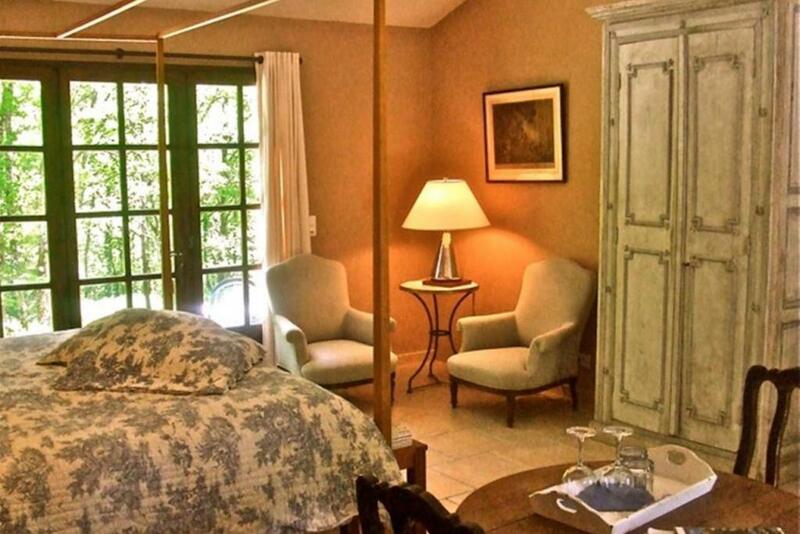 We usually do not stay at B&B’s however these accommodations are more like a private cottage. 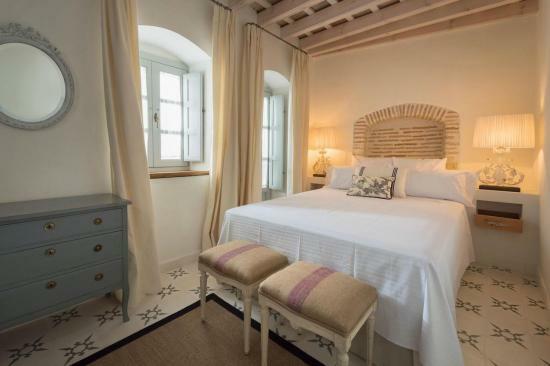 Indeed, each unit has its own completely private patio, huge state of the art rain shower; the rooms are very large and furnished with usable antique furniture. 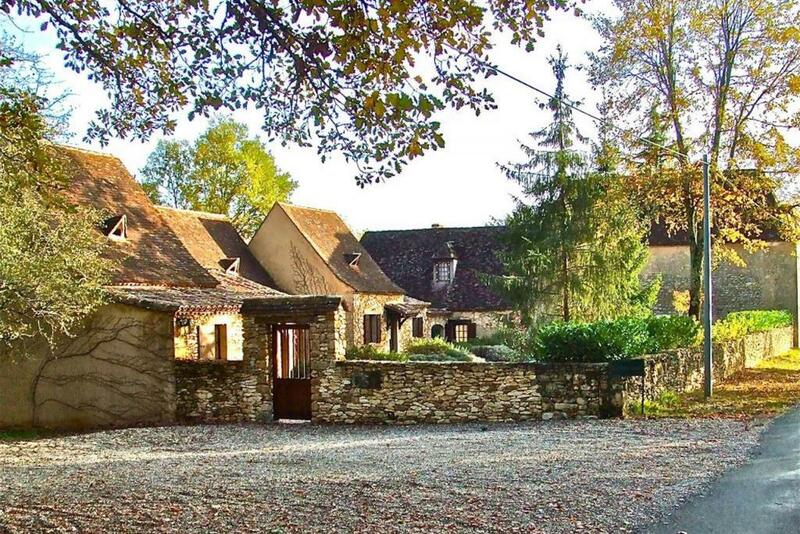 La Millasserie has a delightfully peaceful tranquility and is still just minutes away from local villages. Byrne and Alain are the perfect hosts, at breakfast we would discuss our itinerary and they would often suggest other sites along the route, e.g. “try such and such chateau – it is fully furnished”. Personal recommendations truly are the type of information you can never get out of a guide book. We visited La Millasserie again, after having spent four nights there in August last year. Byrne and Alain are wonderful hosts and this time around it was really like visiting friends who know how to make their guests feel welcome. The B&B is also straight friendly and since there are only four rooms there, you get to meet interesting people. 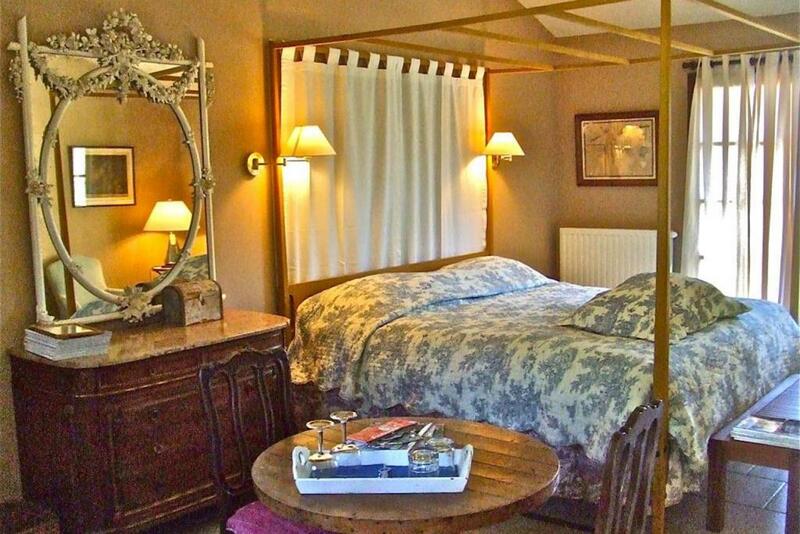 The rooms are spacious, the sleep is great, the Dordogne is beautiful, the nearby restaurants are excellent. 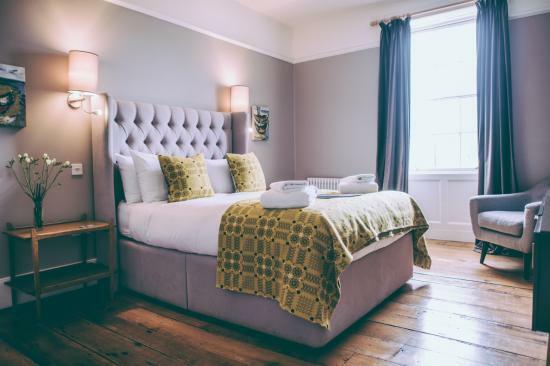 If you are tired of wild parties and city life and need a relaxing break with your partner, we highly recommend this B&B. Oh, yes, I mustn't forget the wine... there are some excellent local wines, just ask the hosts for advice. 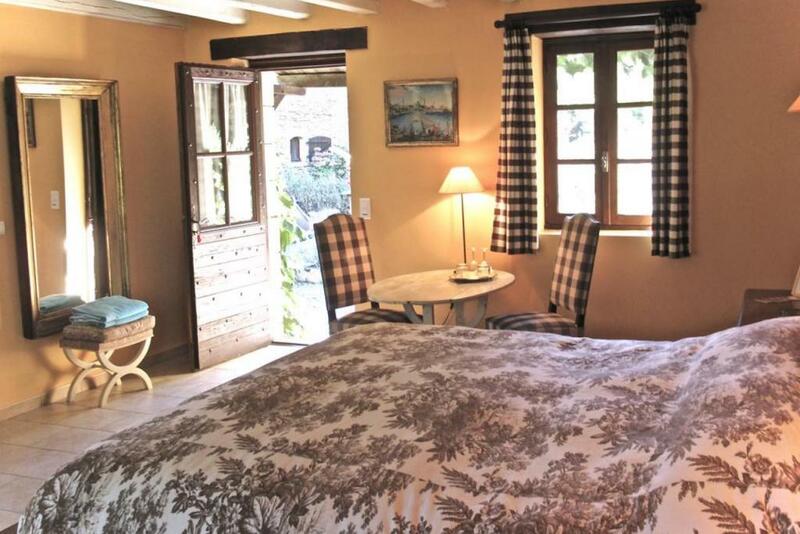 Your booking enquiry has been sent to Domaine de la Millasserie B&B, they will reply to you directly.